A Watering Hose is an essential tool used for carrying water to your garden. 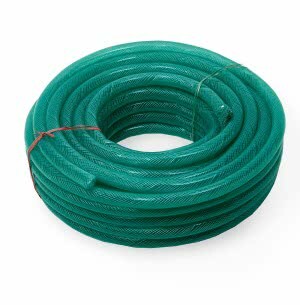 Watering Hose is made from rubber or vinyl. The rubber hose is far more durable than the vinyl hose and is much easier to work with. White selecting a Watering Hose make sure that your hose is long enough to reach comfortably to all parts of the garden. 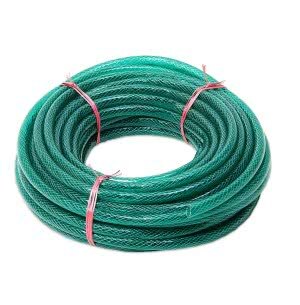 An efficient hose should be minimum 50 feet long. 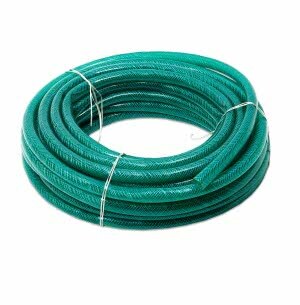 Buy the premium quality Watering Hose online at the best prices only at Ugaoo. We ensure timely delivery right at your doorstep pan India.